Honda Grazia, the Japanese brand’s sporty 125cc scooter has created a new record by surpassing 50,000 unit landmark in 2.5 months since its launch. Primary competitors include the Suzuki Access 125 and the upcoming Aprilia SR 125. What sets apart the innovative GRAZIA from others is its modern style, high quality, superior reliability and many Industry first features like LED Head lamp, fully digital meter with 3 step speed Eco speed indicator. GRAZIA sales have already breached the 50,000 mark in just 2.5 months of its launch. The phenomenal customer response re-affirms that more and more upwardly mobile urban youth who desired an advanced urban scooter are now buying GRAZIA. GRAZIA will further consolidate Honda’s undisputed leadership in the growing scooter market. 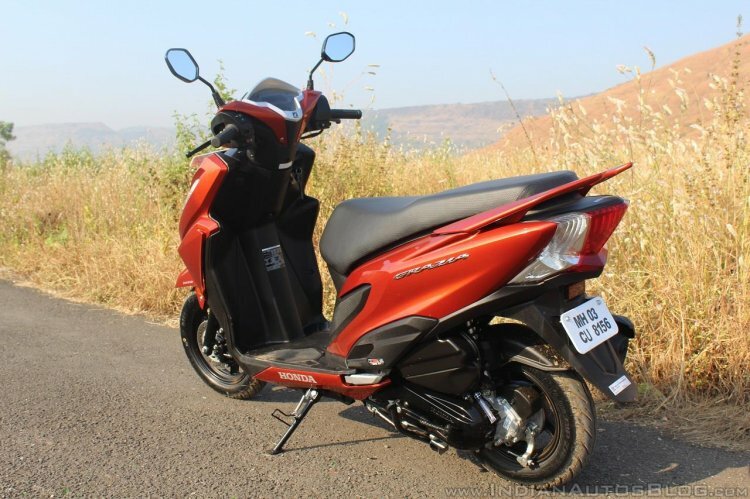 The scooter’s sporty design and features seem to have appealed a number of customers, as it crossed 15,000 units in just 21 days. Key features of the scooter include LED headlamp, multifunction key slot, digital instrument cluster with 3-step Eco speed indicator. The 124.9 cc engine is good for 8.63 PS and 10.54 Nm. 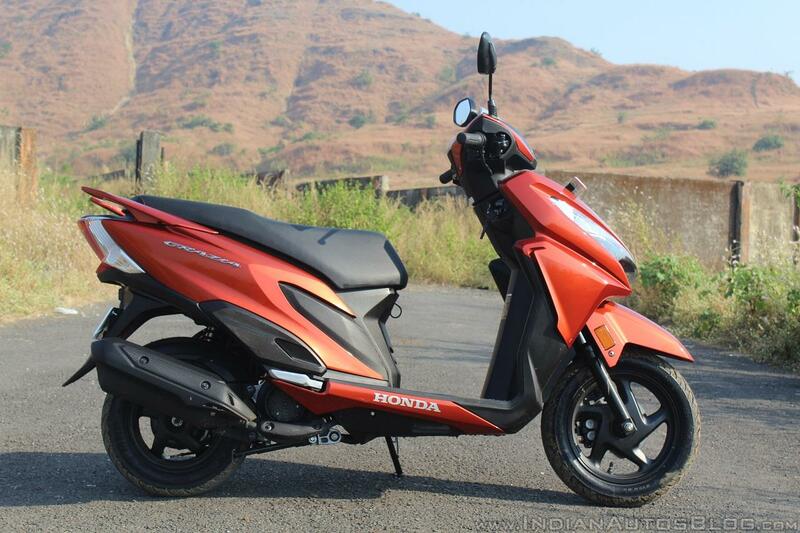 The Honda Grazia comes in six colour choices- Matte Marvel Blue Metallic, Neo Orange Metallic, Pearl Amazing White, Pearl Night Star Black, Matte Axis Grey Metallic, and Pearl Spartan Red. There are three variants- Standard, Standard Alloy, and Deluxe, with prices starting from INR 58,133, ex-showroom, Delhi.